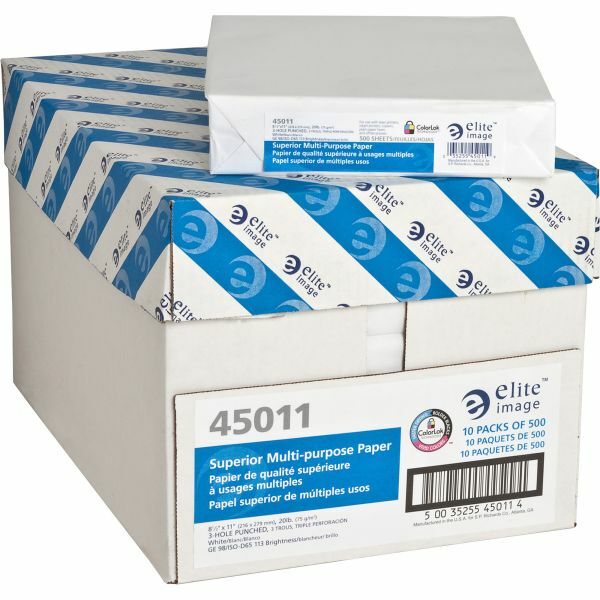 Elite Image Three-Hole Punched White Copy Paper - High quality bright white paper produces great copies. Crisp and clear. 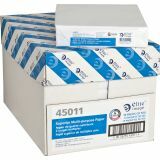 For use in laser and inkjet printers, copiers, fax machines and offset printing. 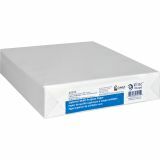 Three-hole punched for loose-leaf applications. 20 lb. paper weight.